 At iPhone Speaker Reviews, we have a lot of fun working with speaker systems. We really enjoy breaking down details of a product so that it makes sense to everyone. 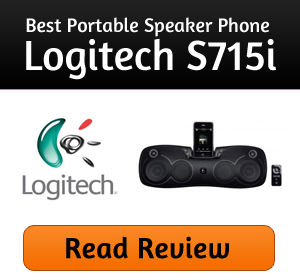 We also like giving you the truth about what to expect when you will purchase a speaker. When we get a new system for review we take it for a series of tests. We'll test it in the environment we would use it most, check for environmental influencing like noise, acoustics, construction and other things. We also look at functionality in terms of features, button layout, remote capability, etc... and we also look at operational features like battery life, radio, app integration, remote controls, wifi bluetooth and more. Once we complete the tests we go over our notes and come to a conclusion. Our goal is to make it as easy as possible for the potential customer to make a decision by simplifing our opinion.